Government to crackdown on ‘rogue’ estate agents, but what does that mean for you? News hit this week that all estate agents will require a recognised professional qualification. There are many political motives behind this but what will this mean when it comes to sellers in the process of choosing an agent? For many years now estate agency has been marred with many uncomplimentary titles courtesy of a few bad apples, but things are changing for the better. There is already greater regulation of the industry meaning that all agents must adhere to set guidelines and all reputable agents have been actively ensuring this is met already. The discerning public should consider the quality and trustworthiness of their chosen agent. With so many routes and options for sellers now, all agents need to be providing the very best in customer service in order to gain this all important trust.  Here at loveyourpostcode.com® we already have a team of professionals with years of experience. We continue to push the boundaries of achieving more for our clients and are excited to see our agency continue to evolve. Put your trust in our teams. 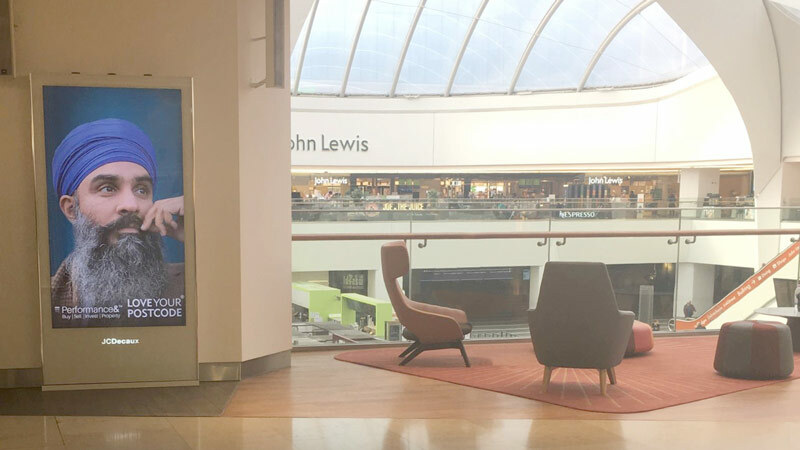 Book an appointment with one of our property experts. Call us on 0800 862 0870 or book us in to value your home today.